Each case is heat blued to achieve that stunning colorway. 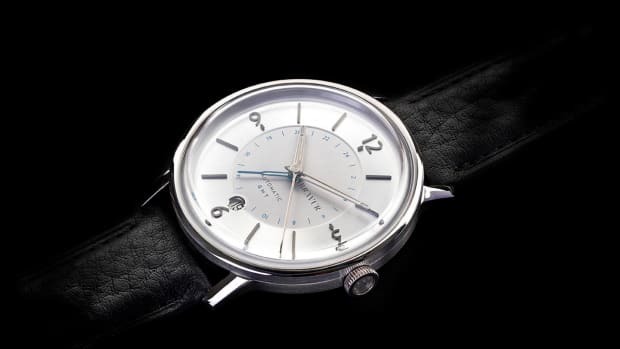 Ming Thein is celebrating the first birthday of his watch brand with a very special timepiece, 17.03 GMT that is heat blued in-house by Thein himself. The lightweight grade 2 titanium case is sized at 38mm and features a sunburst blue metallic dial, which is a composite, multi-layer, sapphire dial with Super-LumiNova. 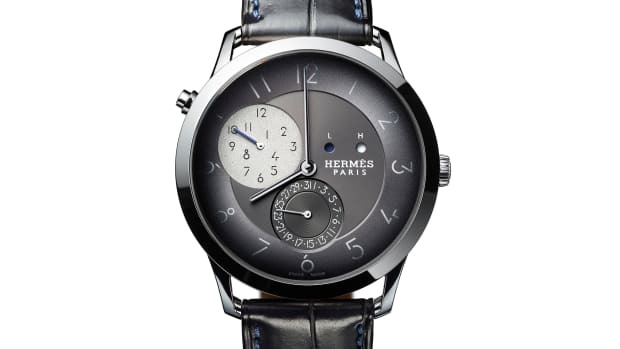 Movement is a Selitta-based automatic with a 42-hour power reserve. 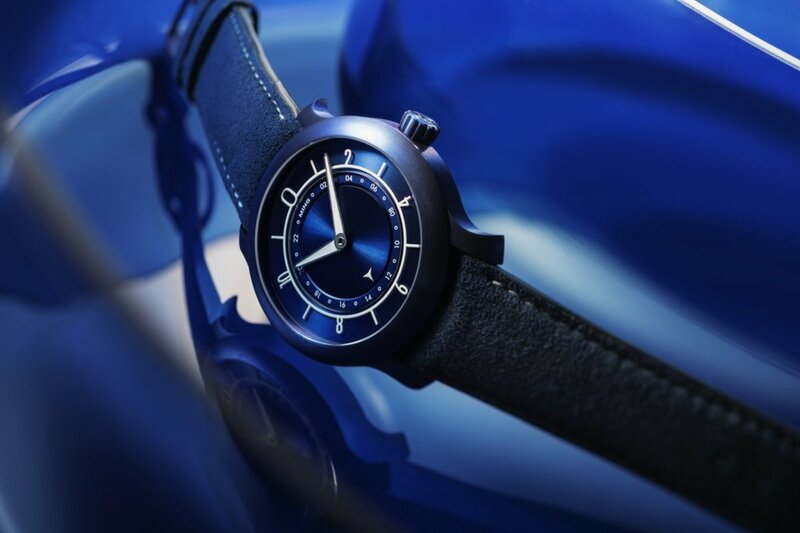 The blue theme continues with a blue alcantara strap by Jean Rousseau Paris and two additional straps in chocolate and anthracite are also included. 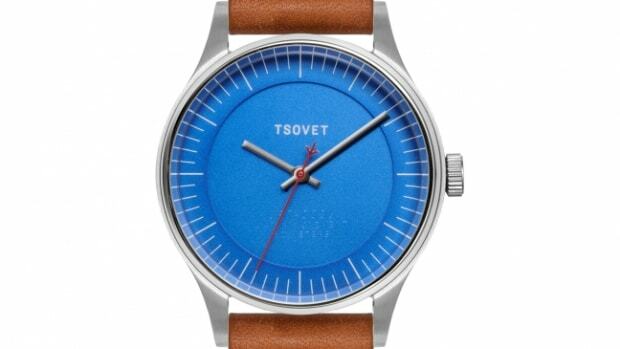 Unfortunately, all 25 watches are spoken for as of this writing, but you can still purchase the other anniversary limited editions, which don&apos;t have the blue case, but features the same blue dial, and the additional anthracite and chocolate watch straps. Those editions will come on a strap or bracelet and are limited to 125 pieces each and will never be produced again.